It may have only been a three horse race but Schilldora won in fine fashion at Morphettville yesterday. She sat 5 lengths last and reeled them in down the straight. Exciting times ahead for this filly. 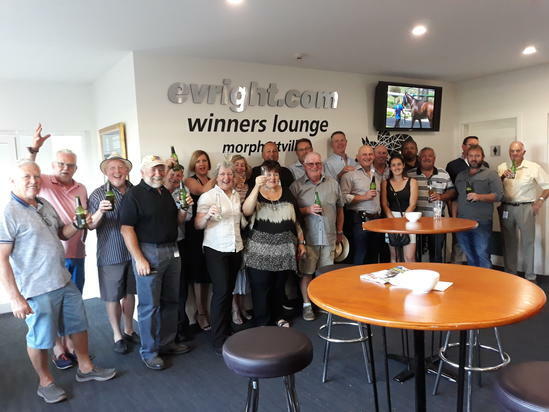 Congratulations to all the connections who celebrated in fine fashion in the Winners' Bar.